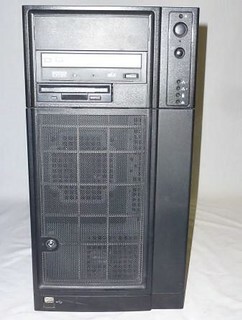 So I have some old custom server pcs and would like to know if they are worth selling or selling as parts individually. 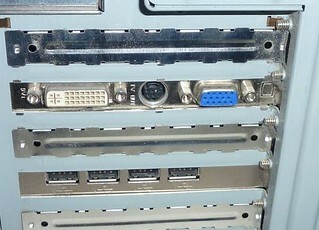 The parts as far as I know are: Mobo: TYAN THUNDER S2882-D K8SD, CPU: AMD Opteron (tm) processor 265, ram, ati video cards, usb cards, dual layer DVD-RW, case, power supply, and no hard drives. Looking at how old the system is, the chances of resell are slim. Your ram is the original ddr, where the current standard is ddr4 (several times faster) and the processor is really bad. 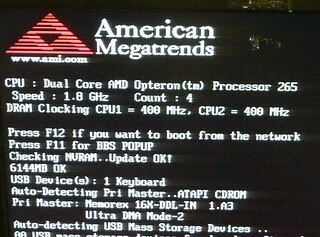 A smartphone may be able to beat this PC. I personally wouldn't buy it as a server because of the power draw vs performance alone. I could probably buy one of those compact PC's with better power efficiency. 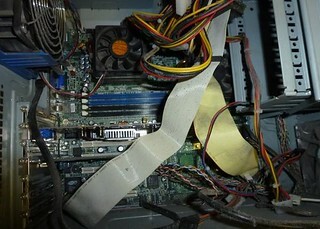 However, if someone is in need of a PC for normal use and is cheaping out on a pc, servers can run windows fine. It will be very slow. It's gotta be $50 or less. I wouldn't give it much life left either. It's probably about 10 years old. 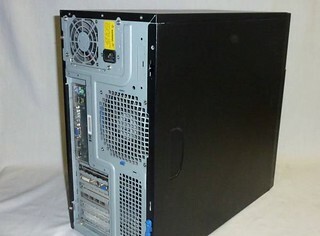 There are great computers even at $100. [SOLVED] What do you think is a fair price (USD) for this custom built PC? Question How much is my Build to sell trying to figure out a good price? How Should I sell my PC and For What Price? Sell Price? I5 4670k, 16GB DDR3 2133mzh, etc. Question Does the ASUS G10AC motherboard have a M.2 slot? ?